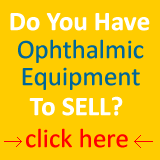 Welch Allyn Diagnostic Sets - Ophthalmic Equipment and instruments for the professional of today. The Welch Allyn diagnostic set CompacSet (Compact Set) uses halogen illumination that provides brighter, whiter, longer-lasting light. 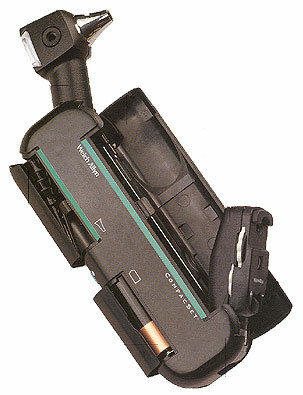 Its fold-away design makes the unit highly portable. The instrument heads swivel to allow access from any position. 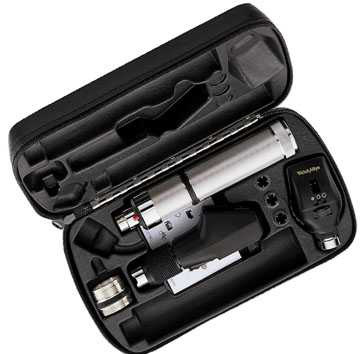 CompacSet™, the ingenious portable diagnostic set from Welch Allyn, is the only diagnostic set that integrates a full-featured ophthalmoscope and fiber optic otoscope into one durable, easy-to-use instrument. Portable and protected, the CompacSet™ (Compact Set) is small enough to fit in any pocket, weighs just 8.5 ounces, and, when not in use, is fully protected by a durable ABS plastic housing. It is the first set designed specifically to make life easier for busy practitioners. It makes a perfect "second set" -- one that can be kept with you at all times, no matter where you are. 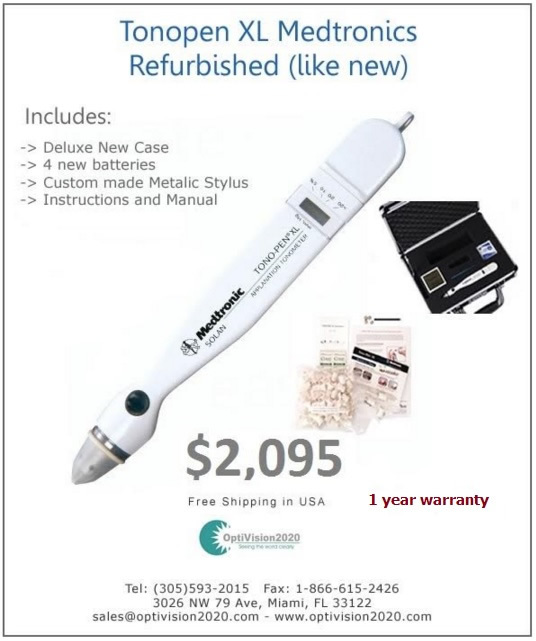 Done with ophthalmoscope? Return to the Welch Allyn page.